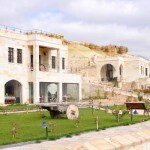 Ccr Hotels&Spa,Cappadocia Cave Resort&Spa features a free-form pool overlooking the Cappadocian landscape and full-service spa offering holistic beauty treatments. 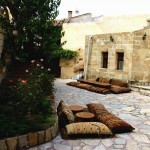 The hotel is 300 metres away from chisar Kalesi. 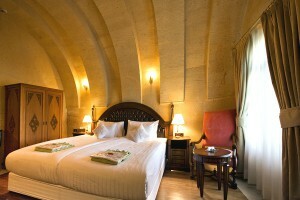 All rooms feature a traditional interior which includes stone-based architecture, wooden floors and ornate furniture. 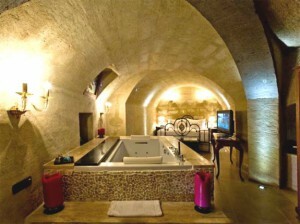 Each one is fitted with deluxe bedding, a flat-screen TV and Molton Brown toiletries. 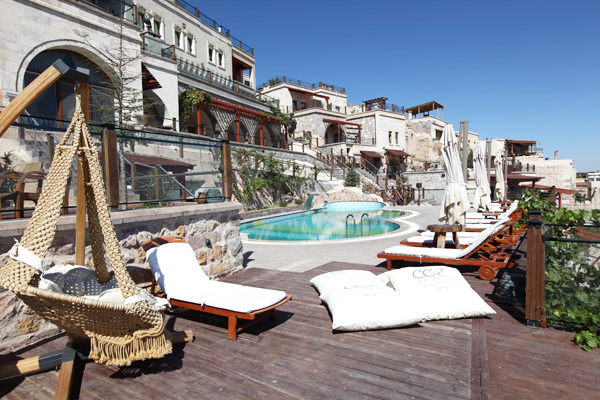 Ccr Hotels&Spa,Cappadocia Cave Resort&Spa has a sauna, Turkish Bath and a well-equipped gym fitted with elliptical cycles and treadmills. 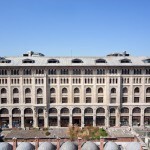 Guests can order regional, Asian or European delicacies in Padishah Restaurant. 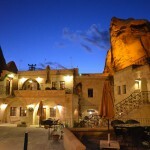 A glass of Cappadocian wine can be enjoyed on its terrace featuring panoramic nature views. 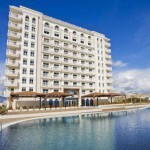 The property offers airport shuttle services at an extra fee to and from Kayseri and Nevsehir Airports. 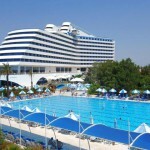 Guests can join sightseeing tours with various themes organised for groups or individuals. 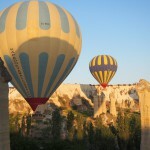 Hot air balloon rides are available for different number of participants. 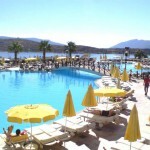 Turkish Nights, whirling dervish shows and ATV tours can also be organised by the property. 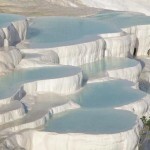 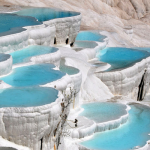 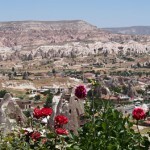 Ccr Hotels&Spa,Cappadocia Cave Resort&Spa is one km away from Pigeon Valley. 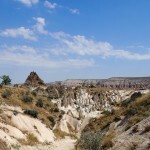 chisar town centre is 500 metres away.